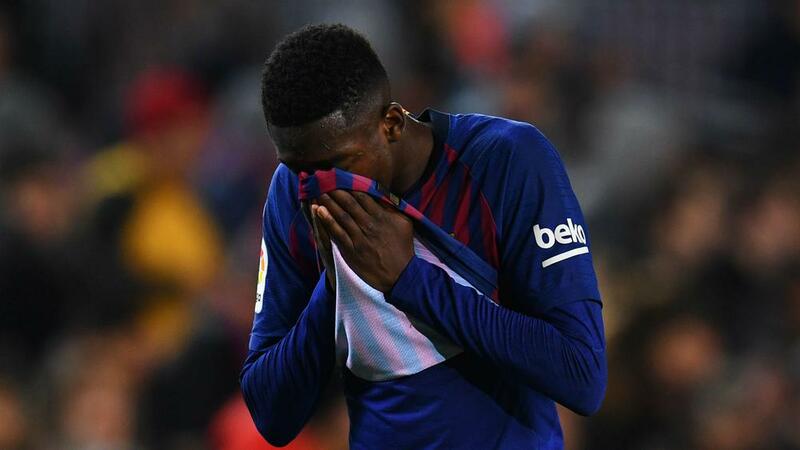 A club statement read: "Tests carried out on first-team player Ousmane Dembele have confirmed a sprained ankle that will keep him out of action for approximately 15 days." Meanwhile, Leganes have sought clarification from the Royal Spanish Football Federation (RFEF) and the Technical Committee of Referees (CTA) regarding Luis Suarez's pivotal second goal in Sunday's match. Suarez challenged Ivan Cuellar for the ball, meeting it on the volley to restore Barca's lead as the visiting goalkeeper tried to gather.